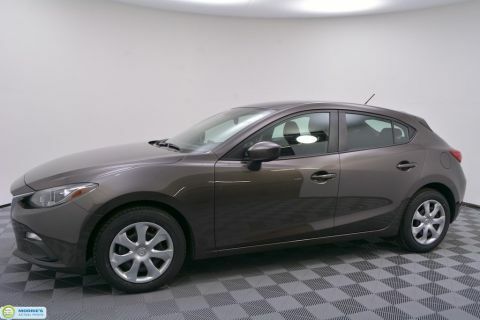 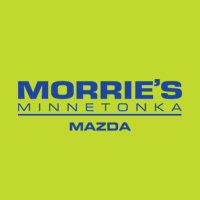 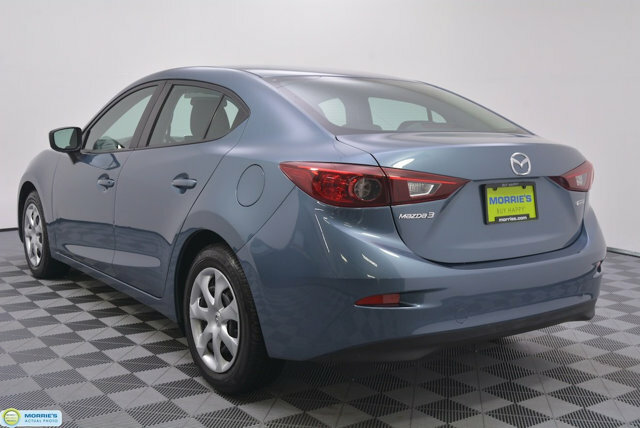 7 YEAR/100,000 MILE LIMITED WARRANTY // CERTIFIED // MAZDA CONNECT // BLUETOOTH // AUXILIARY/USB INPUT // CRUISE // PUSH BUTTON START // KEYLESS ENTRY // ONE OWNER // ACCIDENT FREE VEHICLE HISTORY // BUY HAPPY CAR WASHES. 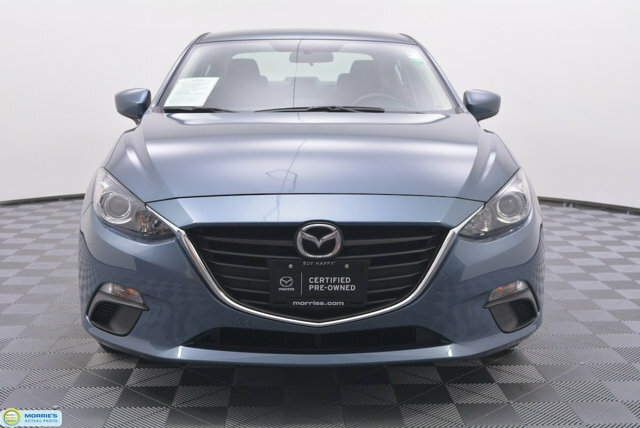 Precise handling; very good fuel economy; quick acceleration; refined interior with intuitive controls; many advanced features are available. 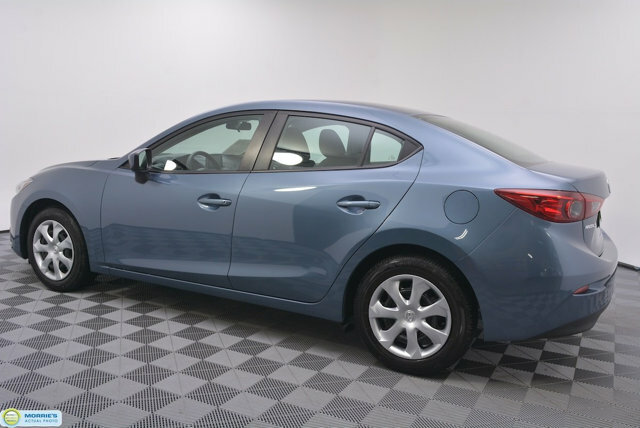 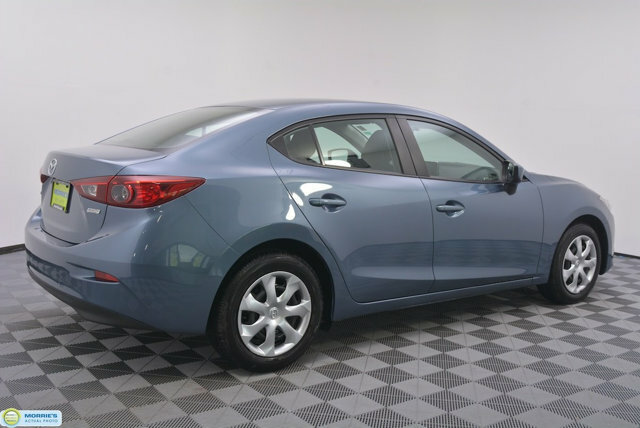 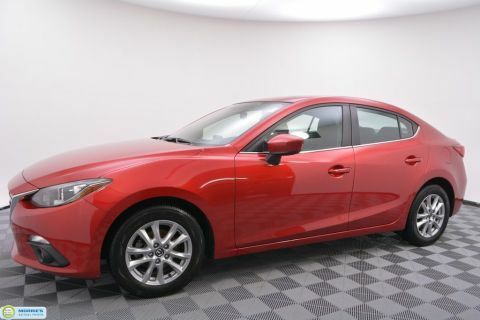 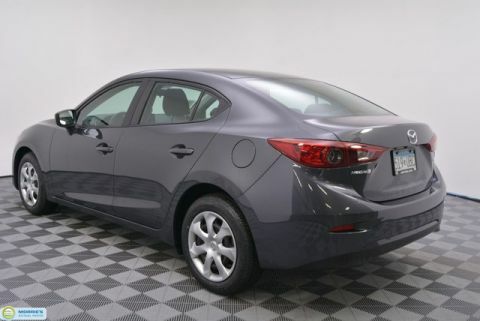 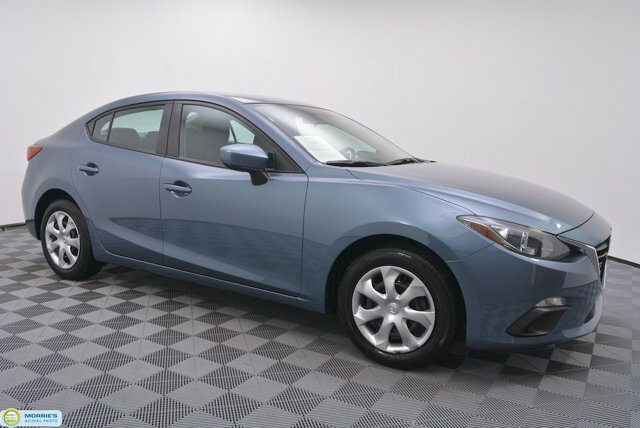 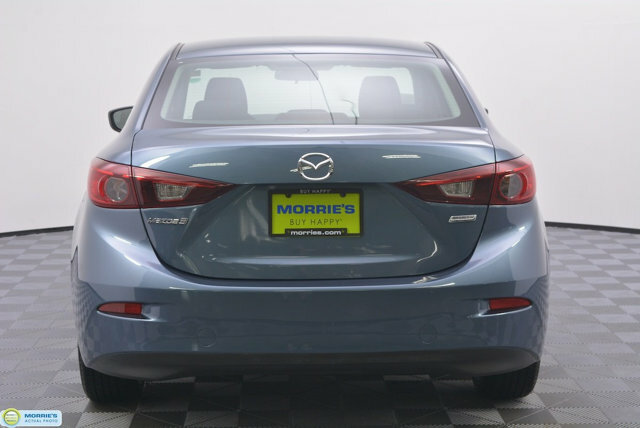 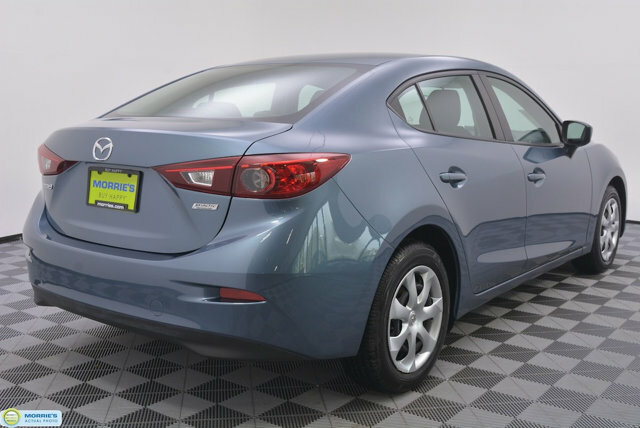 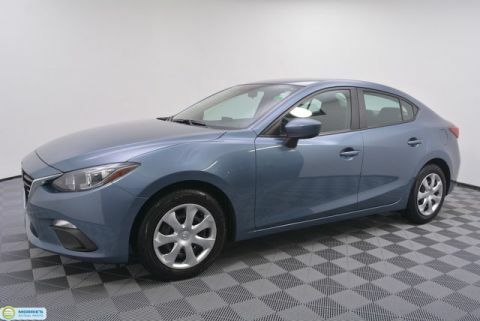 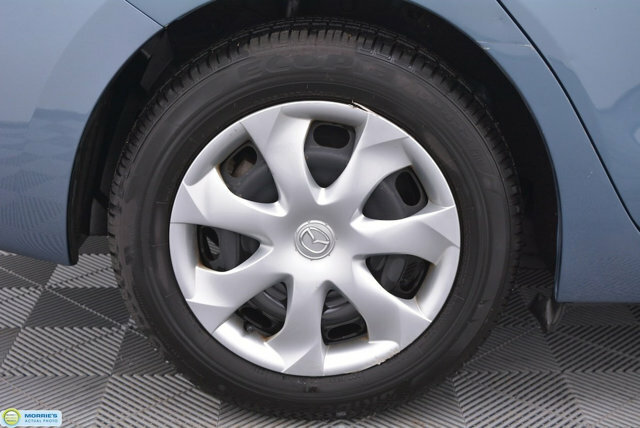 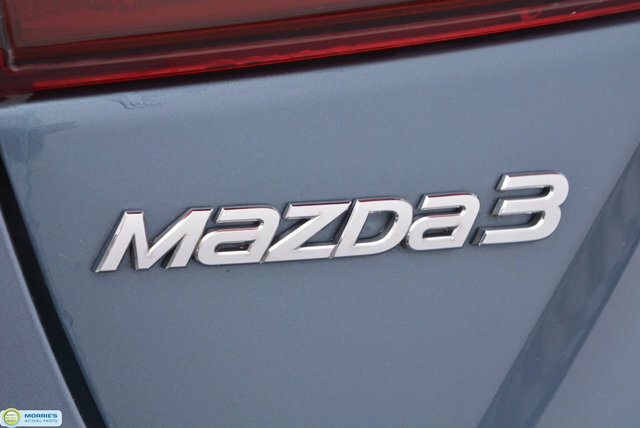 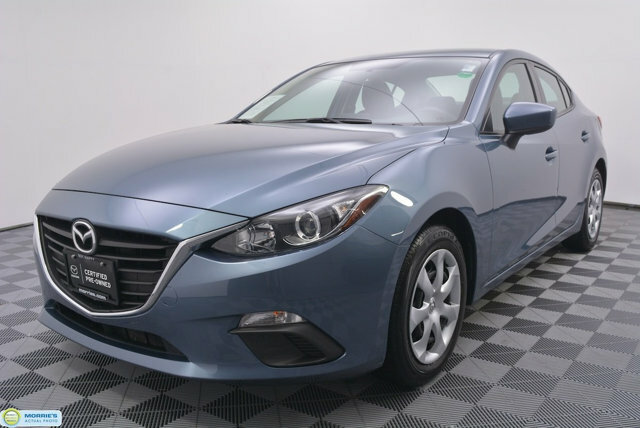 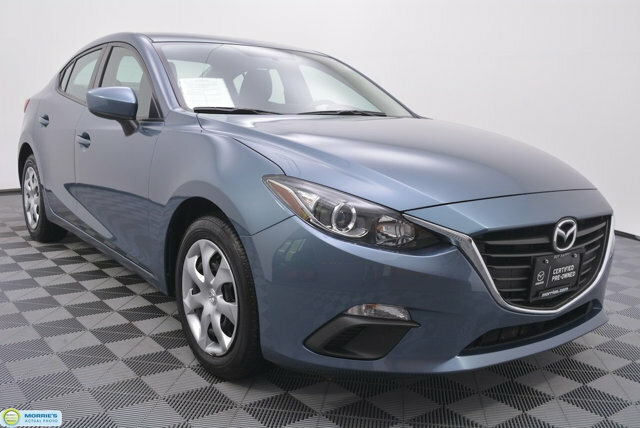 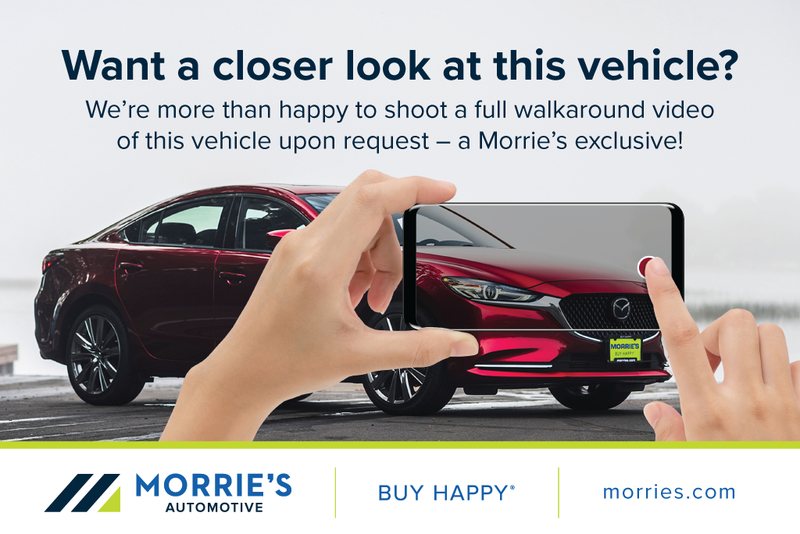 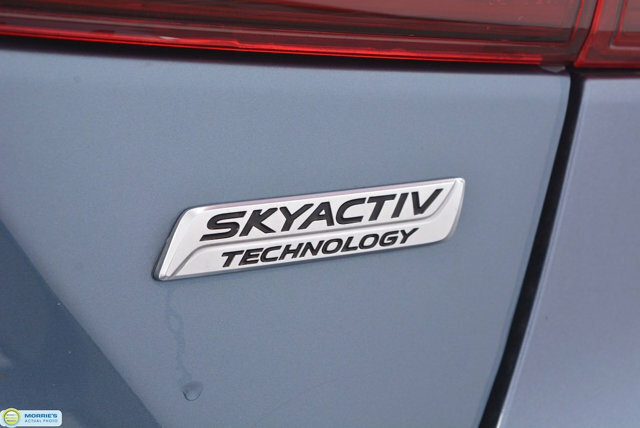 Purposeful styling, fuel-efficient engines and an ideal ride and handling balance keep the 2015 Mazda 3 among the favorites in the compact car class.